Once your account is created, you can earn some quick and easy SBs by filling out your profile, installing SwagButton browser and making Swagbucks your default search engine. Everything you do on Swagbucks earns you money. 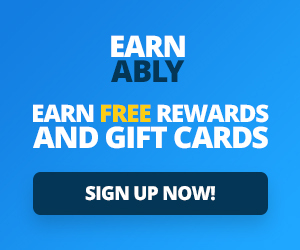 So you can start anywhere and be earning rewards right away. Swagbukcs gives you rewards for playing games. They have a lot of fun games. You can earn 2 SBs per 2 games. You can play up to 10 games per day. 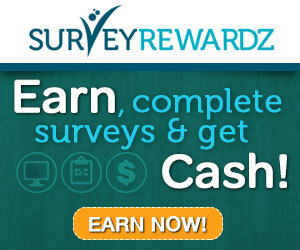 If you are used to play a lot of games on your computer or phone, why not earn some rewards for playing games on their site?